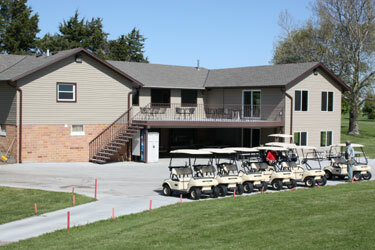 The Minden Country Club sits on the north edge of the city between the airport and the Harold Warp Pioneer Village. It is an open 9-hole course with a scattering of trees and well-cared for fareways and greens that are some of the best in the state. The club operates under seasonal hours and has a banquet room that seats 120 people. For availability, please call 308-832-1965.